This is my Island Batik Pillow for May, and an IAQ (International Association of Quilters) Project. 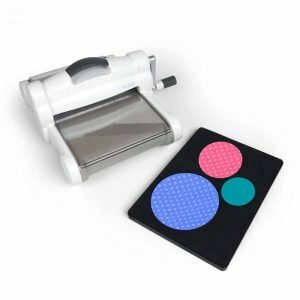 I will help folks find their way through this pattern with a few suggestions. It is all done, but I haven’t blogged about it yet. These are my fabric pulls for Sandra @mmquilts.com Adult Plus Playtime QAL. 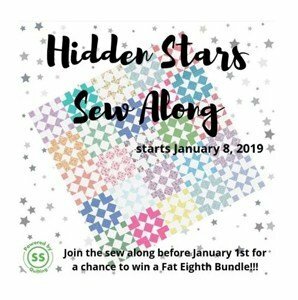 I couldn’t resist as I had so much fun with hers last year – also another shadow quilt and I might be the Kathleen in her blog that called the Shadow Quilter….only the shadow knows! I like both the blue or green for the background – although black looked good too….. I finished the napkins for the table in Maine. 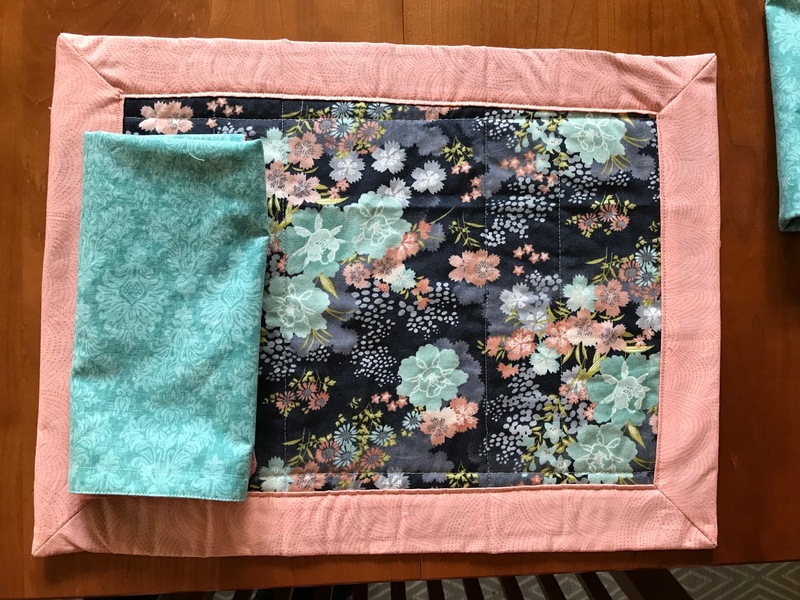 Wanted something more in keeping with the color of the placemats I made on our quilting weekend. 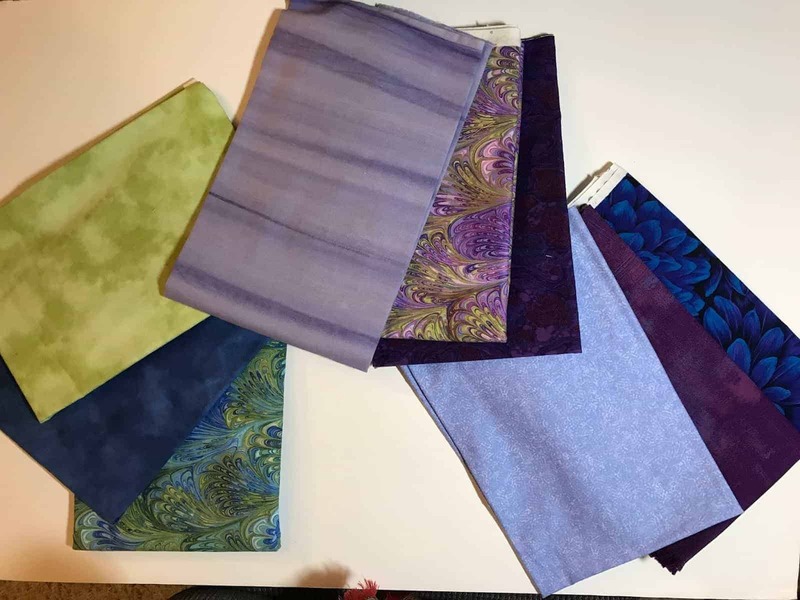 Some of my friends also have me pulling fabric for Tish in Wonderland’s QAL. I think it is relaxed enough that I might get it done. It will use up stash, so that’s a good thing. Still working on it, but here are a few options. 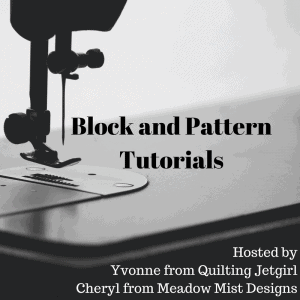 I am hosting on May 10th for the X-Block Blog Hop. 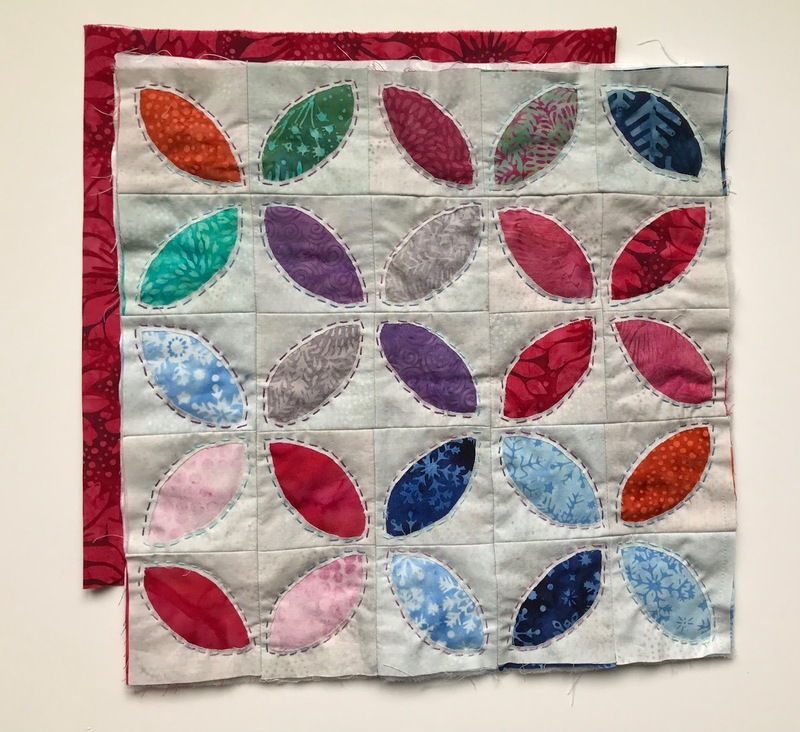 I made a quilt that I love a bit ago and am thrilled to share it during this hop. You can see who else is blogging by clicking on the image. 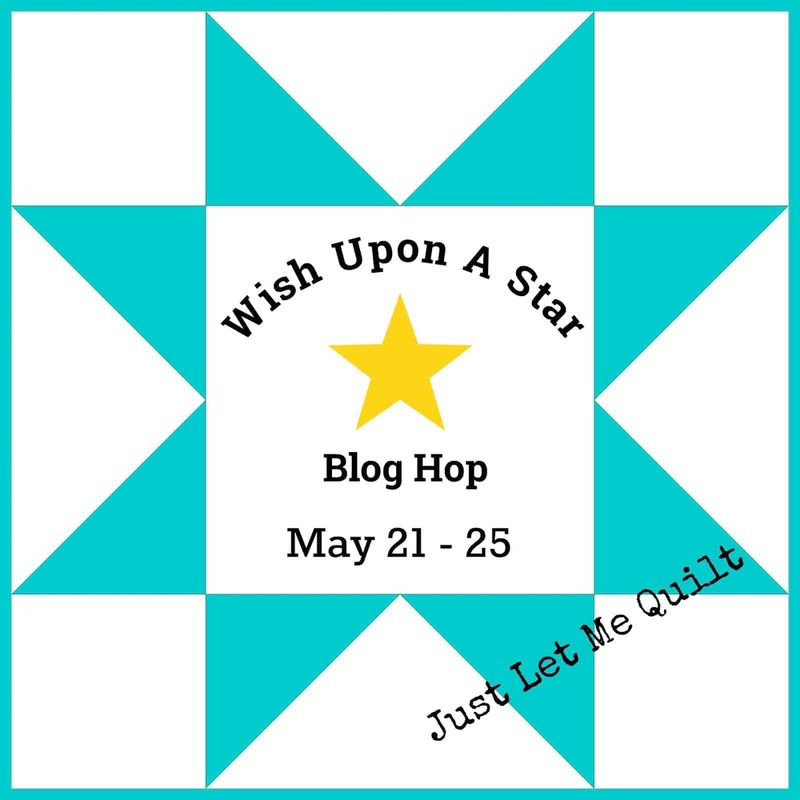 Carol at Just Let Me Quilt has organized a Star Blog Hop later in the month. I’m on for May 25th (and entertaining friends) so I’ll be catching up in the between times! I am doing the binding on this gem! 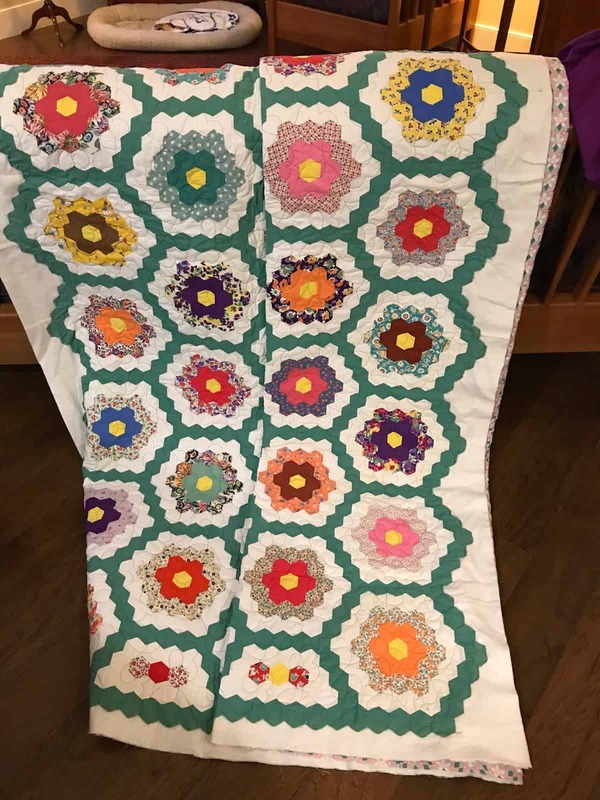 I rescued this and had it quilted. I am “straigtening the edges” so it can be bound. Binding is halfway on…more work tomorrow on it. It is not the way you would preserve an heirloom, but I’ll explain my approach later. So there has been lots of prep, and very little time to blog the past few days. Hoping to get a few more entries out over the weekend and early next week. 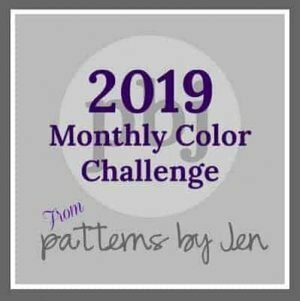 You have a lot of fun things to share this month! Thanks, Yvonne. It may keep me out of trouble. Thanks, Nancy. I’ll be sure to blog about it! 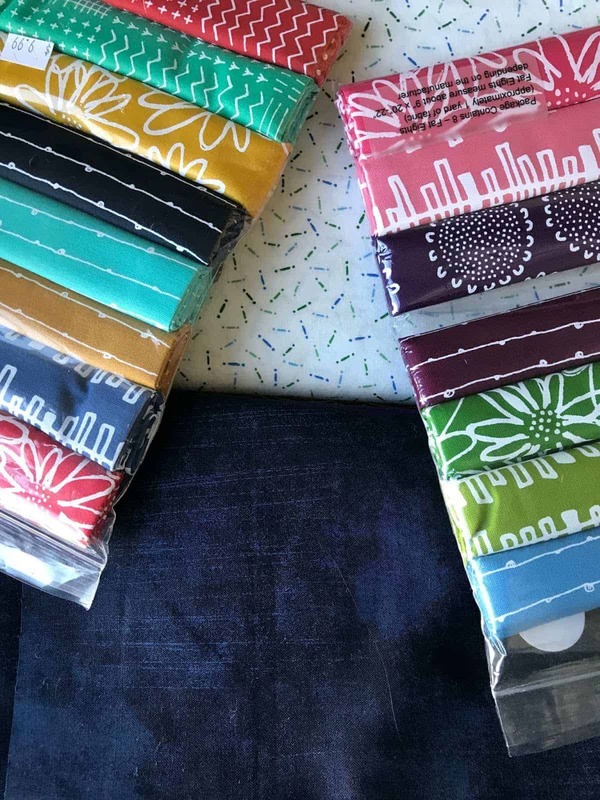 I really like your fabrics for the plus quilt along! That one will really sparkle. I hope you'll join Tish's mystery as well. 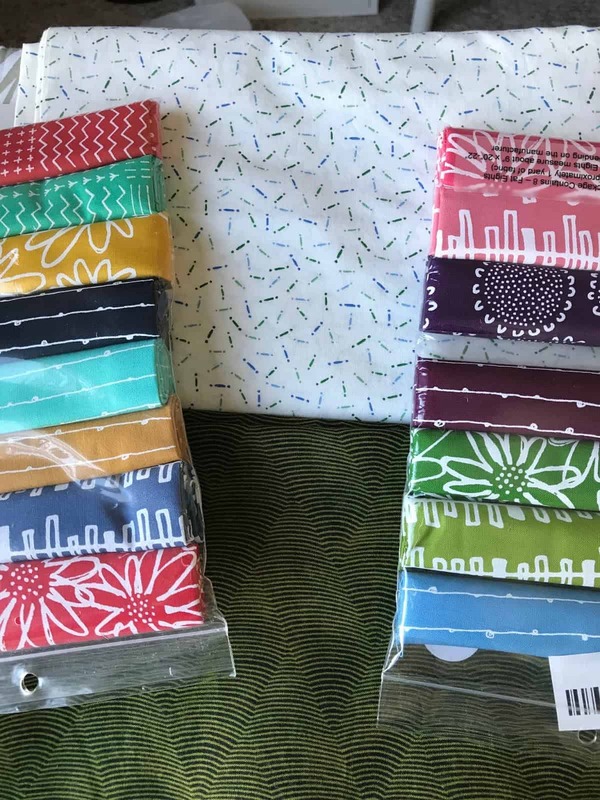 I just cut up my fabrics and it went pretty fast in the baby quilt size. Love that Island Batik pillow. Such pretty colours. Those batiks get me every time, especially the deep colored ones. Thanks, Carrie. 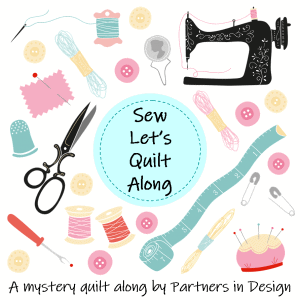 It will be fun to see how the plus quilts turnout. 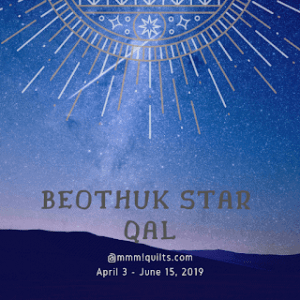 I am still not sure what star project, I will do…but I do have a few to share! I like your fabric pulls for Tish's Fireburst; my favorite is the middle pull but all of them are lovely! Thanks, Emily. I may let the IC (internet committee0 decide!